The latex palm guarantees excellent grip, dexterity and durability. 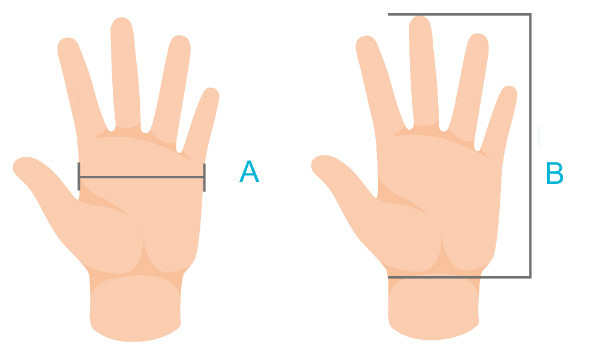 Elasticated wrists ensure a secure fit. 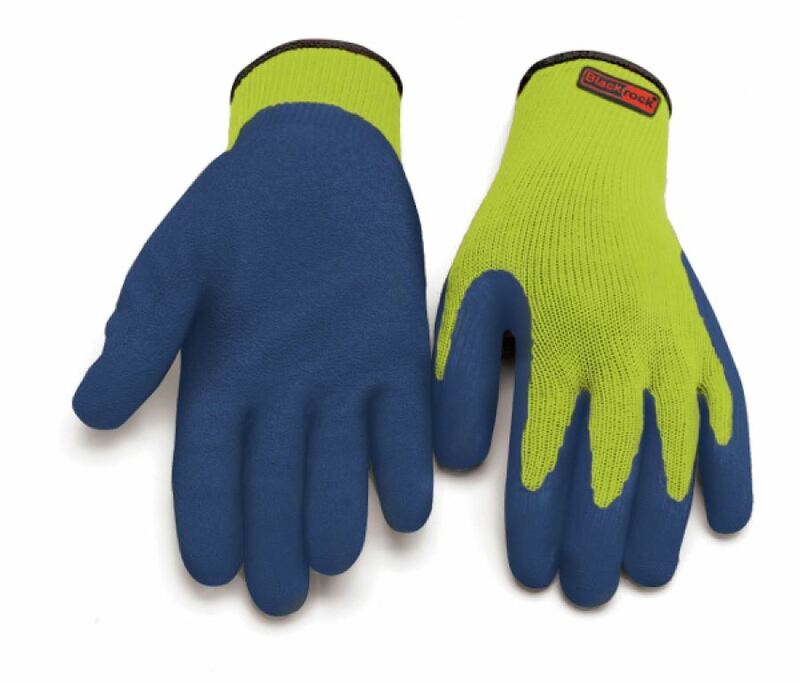 These gloves have a mechanical hazard rating of 2.2.4.2, and conform to EN420 & EN388.